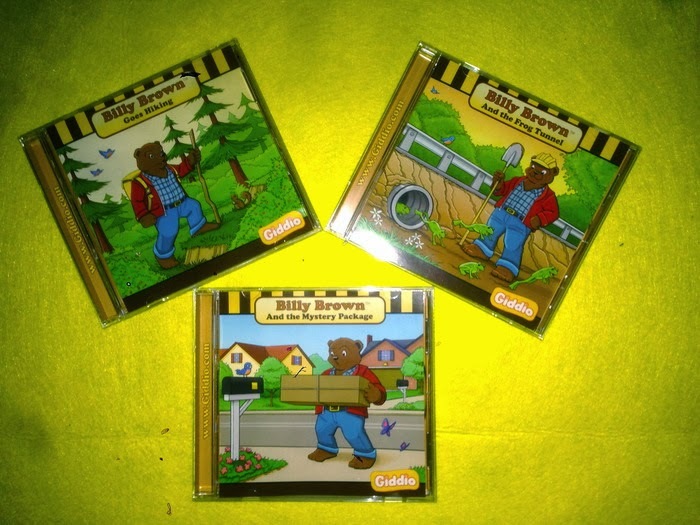 When I first came across the audio drama series called Billy Brown's Audio Adventures I was excited. Not because I was in the target age demographic for the series, but because I love to see high quality audio drama for any age. The fact that this series targets the 3-7 year old range was fascinating and I wanted to check them out. The series is produced by Giddio LLC which was founded by audio drama fan, Jens Hewerer. 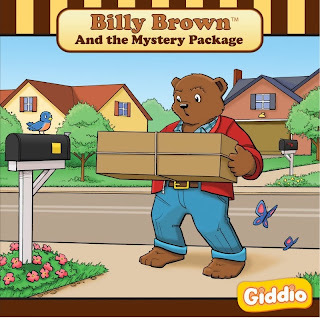 There are three individual, stand-alone episodes of Billy Brown's Audio Adventures available as of the time of this writing with plans to produce more. 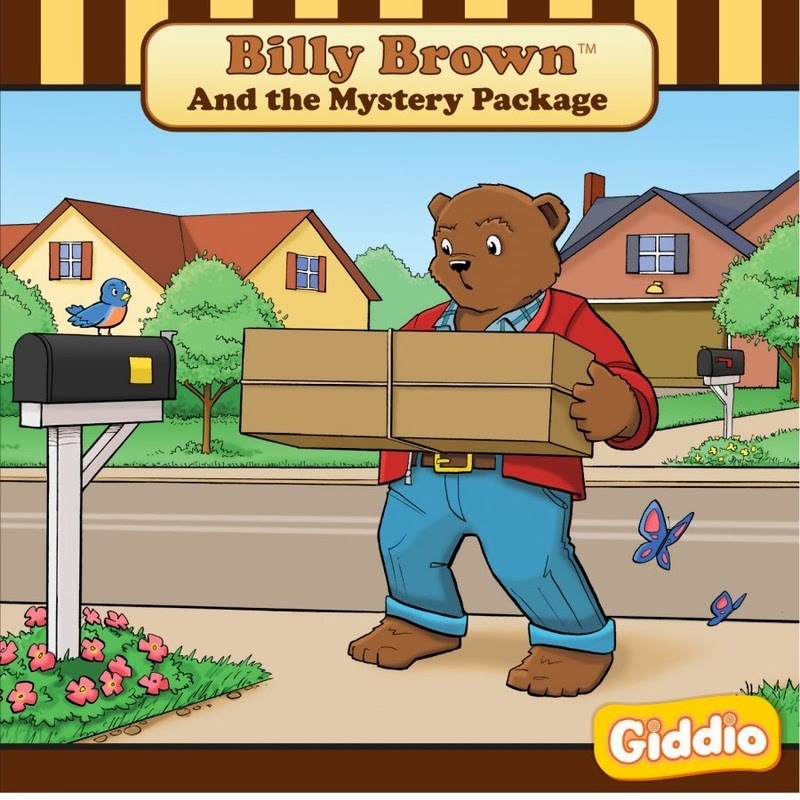 The episode titles are Billy Brown and the Mystery Package (#1), Billy Brown Goes Hiking (#2) and Billy Brown and the Frog Tunnel (#3) and they range from 31 to 41 minutes in length. Again, knowing that I was not the intended audience for these stories, I decided to test them out on the children of a few of our friends. I played an episode for four children ages 2, 6, 7 and 9. The three younger children were enthralled and one of the mothers reported to me that days later one child was still singing the Billy Brown theme song. The 9 year old also seemed to enjoy the story, but I think the younger ones had more fun with it. After listening, the children enthusiastically shared their favorite moments and lines from the story. 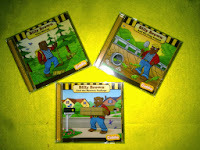 Billy Brown's Audio Adventures are easy-to-follow stories that combine story telling and learning into a fun experience for kids. 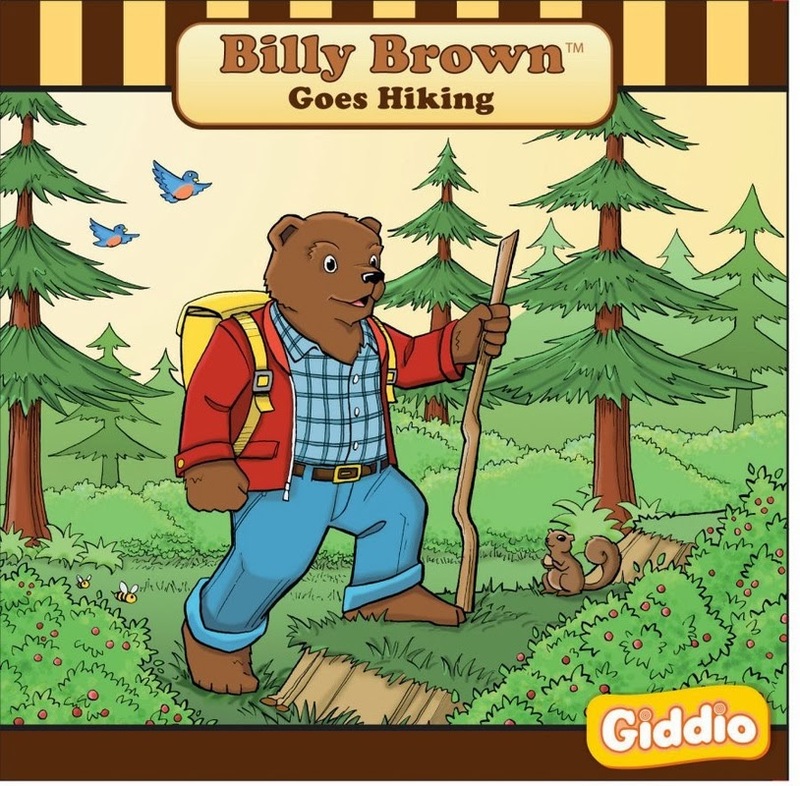 The stories feature Billy Brown the friendly bear, his best friend Emma, and other townsfolk they encounter in their adventures. Each episode has moments where the narrator asks the child questions so they can get involved in the story. They also have multiple teaching moments. 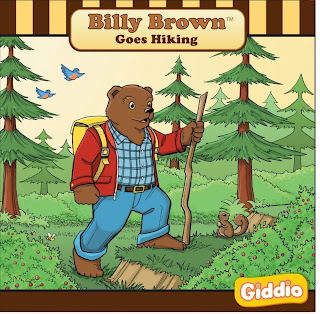 For instance, in Billy Brown Goes Hiking, the child is taught about safety while camping and hiking. The production values are very high quality. Sound effects, music and acting are all quite good. The scripts are definitely aimed at a young audience, but could still be enjoyed by children a bit older than the targeted 3-7 range. The stories are also not written in a way that makes them unbearable for parents to listen to with their children. 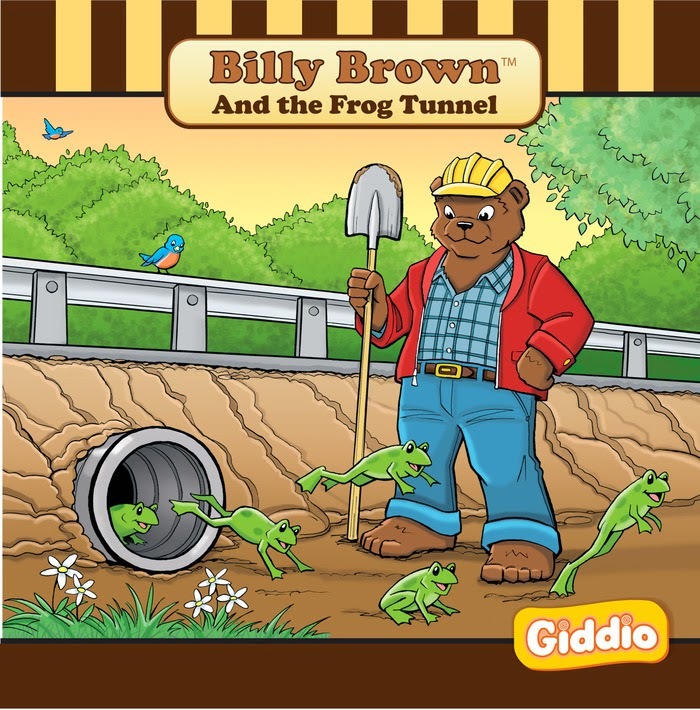 If you have been looking for audio drama for your little ones, I suggest you check out Billy Brown's Audio Adventures. They are available in both CD and audio download formats for a very reasonable cost. CDs can be ordered directly from Giddio at their website and the downloads are available from LearnOutLoud.com. 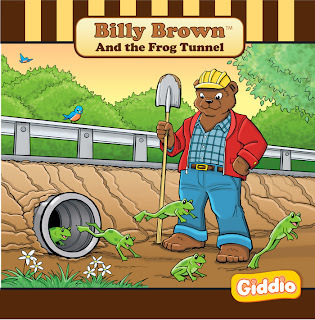 I'm sure you and your child will love Billy Brown and the stories will ignite great learning discussions for your family. Special thanks to Ethan, Natalia, Isaac and Nathaniel for their help on this review. Thanks also to Jens Hewerer for the review copies.